Sagar was born in Delhi and is 22 years old. 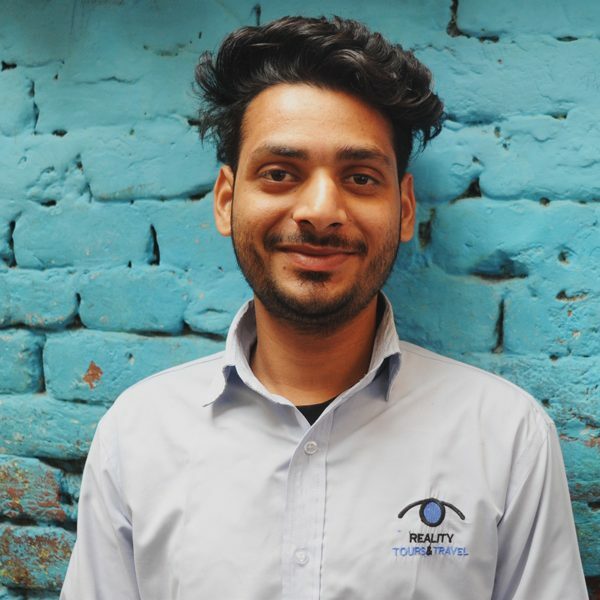 Before joining us, Sagar studied filmmaking and photography. 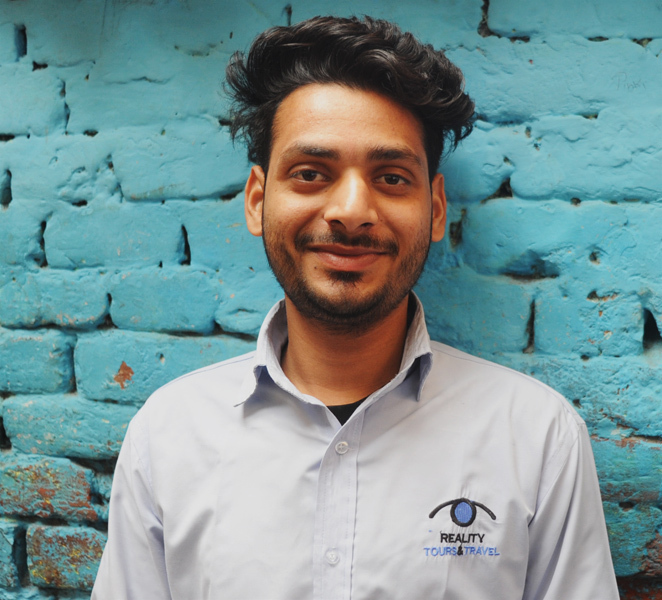 As well as working for us in Sanjay Colony he continues his studies at Delhi University. He loves travelling to different places and getting to to know more about people and their culture (which he often does when supporting our bicycle tours). In his spare time he likes to hang out with his friends and plays frisbee in Lodhi Garden every Sunday.